Reduce perception of waiting time. TotalQueue provides your business a complete Customer Queue Management System software solution! Take action today and improve your customer service and waiting experience. 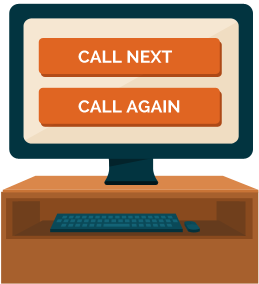 Our TotalQueue Software allows you to set up a Customer Queue Management process quickly and easily configured to your business needs! Our no risk policy allows you to download our fully functional software for FREE, then proceed to purchase only when the system is fully functional and you are fully satisfied. 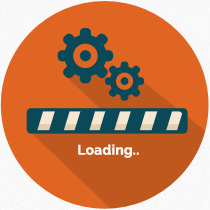 Our easy to install software will allow you to set up the queue system software in a matter of a few hours! 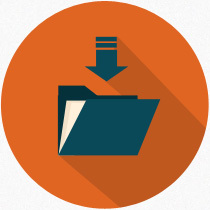 Get a quick overview on how the TotalQueue software works via our online demo! See the main differences between our software versions and decide which one best fits your needs. 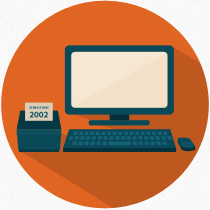 See the main features of our easy to use Customer Queue Management software. 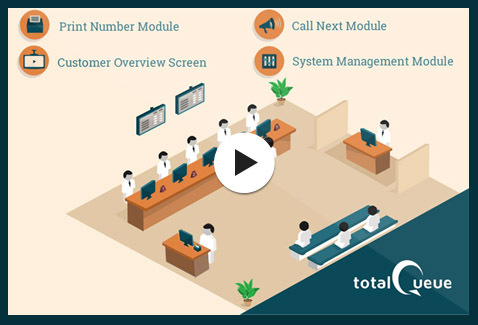 Get an overview of the different components of the TotalQueue Customer Management System. Each part of the software system has it's own specific function.